The hearing to approve the sale to Lampert’s ESL Investments Inc. is scheduled for Feb. 1, Sears said. Provided the closing conditions are satisfied, the transaction is expected to close on or about Feb 8. Sears disclosed no information about whether the bid releases Lampert from legal liability over previous deals he did with the company. Creditors have said that the investor’s earlier bailout transactions unfairly benefited him, and they have threatened legal action. Lampert has said the deals were properly crafted and kept the chain alive. The ESL bid will save tens of thousands of jobs, fund some severance costs and reinstate severance benefits for eligible employees in a new company, according to a statement from the hedge fund. The bid also will honor extended warranties on products previously sold by Sears. 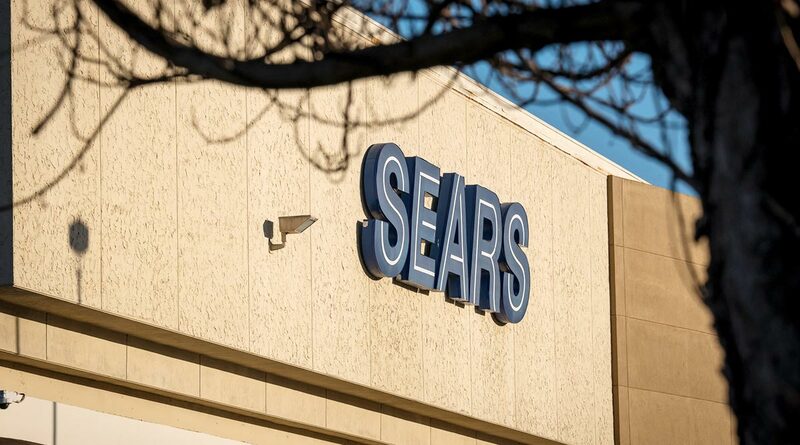 “ESL has been steadfast in its commitment to Sears because we believe that its emergence from Chapter 11 as a going concern is the best path for the company, its associates and the many communities touched by Sears and Kmart stores,” according to the statement. Lampert’s offer, made through his ESL Investments hedge fund, prevailed over competing proposals from liquidators that would have forced the 126-year-old department-store chain to shut down and sell its assets. The agreement, reached after two days of negotiations in New York, still needs to be approved by the federal bankruptcy judge overseeing the case. A court hearing in the Sears bankruptcy case is scheduled for Jan. 18 in White Plains, N.Y.
ESL is Sears’s biggest shareholder and creditor. Lampert now faces the challenge of returning a slimmed-down version of the company to profitability after billions of losses under his management. The winning bid is the latest in Lampert’s long list of maneuvers to turn the company around. Since engineering the $12.3 billion acquisition of Sears by Kmart in 2005, Lampert has cut more than $1 billion in annual expenses, sold off real estate, sold the Craftsman tools business and spun off clothing unit Lands’ End Inc. The scaled-back Sears chain faces daunting challenges, according to Christina Boni, an analyst at Moody’s Investors Service. Sears will be much smaller and vulnerable to having customers picked off by stronger rivals such as Macy’s Inc., J.C. Penney Co. and Dillard’s Inc., she wrote.